“Imagine you have just landed on Earth. Some words in a language you do not understand appear on the glowing area in front of you. film you just saw. Describe it. Analyse it. Situate it. Whatever first comes into your head. What did it may you feel/think about? Do not censor your thoughts. Write continuously for 5 minutes without stopping. word over and over and over and over again. The story continues in these documents. 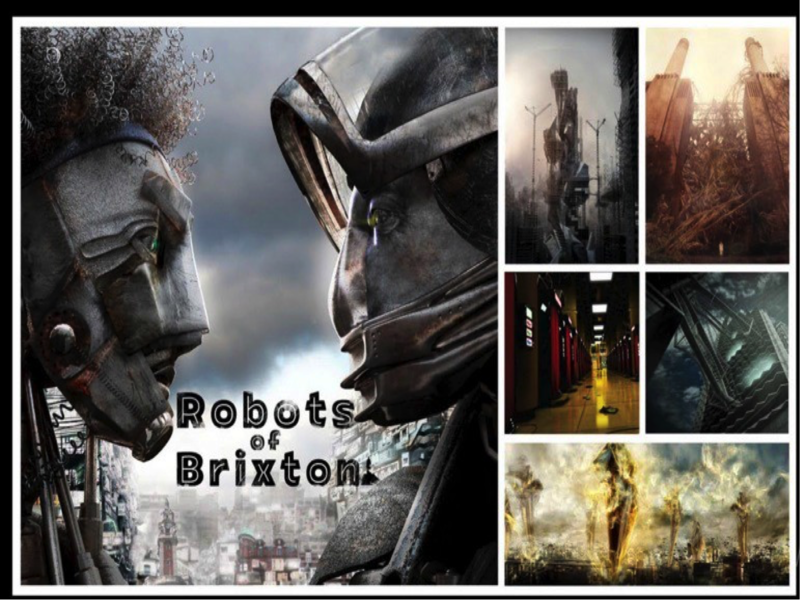 This entry was posted in Talks and tagged Brixton, Robots. Bookmark the permalink.